Gregg Drames is the newest ROSS Regional Sales Manager covering the Mid-Atlantic Region (DE, MD, Washington DC, Southern NJ and parts of PA). 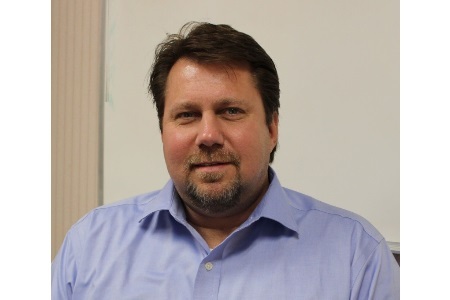 With degrees in Environmental Chemistry and Business Management from Philadelphia University, Gregg brings 9 years of experience in technical sales and business development. In addition, he worked for several years as a Research Chemist and Laboratory Manager.